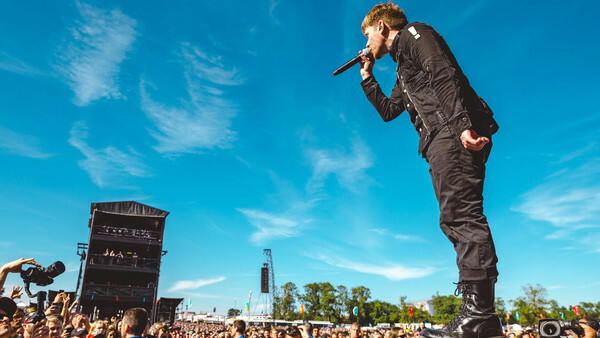 Going to Download Festival is something of a pilgrimmage for fans. It's not just a matter of going to see bands across three days, camping for five and praying it doesn't rain for about 3 weeks before the event kicks off. It's about finding a place where you belong, among like-minded people who manage to share their love of varied musical genres without wanting to fight about it all. There's a reason everyone goes back, why people get Download Dog tattoos and while no complaints about the headliners or the toilets or any specific part of the experience ever seems enough not to bloat the crowds every year. It just gets under your skin and this year was a doozy. So what did we learn from the sun-baked fields of Donington? 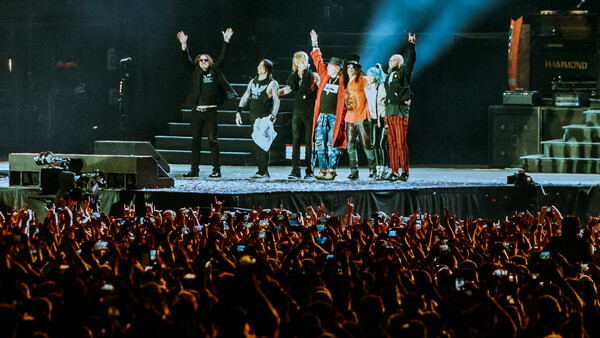 As won't have been missed by any of even the most ardent Guns N Roses fans on Saturday night, Axl Rose spent a LOT of time off-stage during the main stage headline show. Whether that was because he doesn't like standing around while Slash takes another solo remains up for debate, but it did mean that we got to see a whole array of hats (and different outfits), as if he were an Oscars host. It all adds to the occasion, you see. The US rockers were easily one of the best performers of the entire festival, captivating a huge and very enthusiastic crowd. Their 2018 album Attention Attention is their sixth and it definitely looks like they could be possible contenders for a headline slot in the next five years. Second stage headlining is a bare minimum on the back of this show.